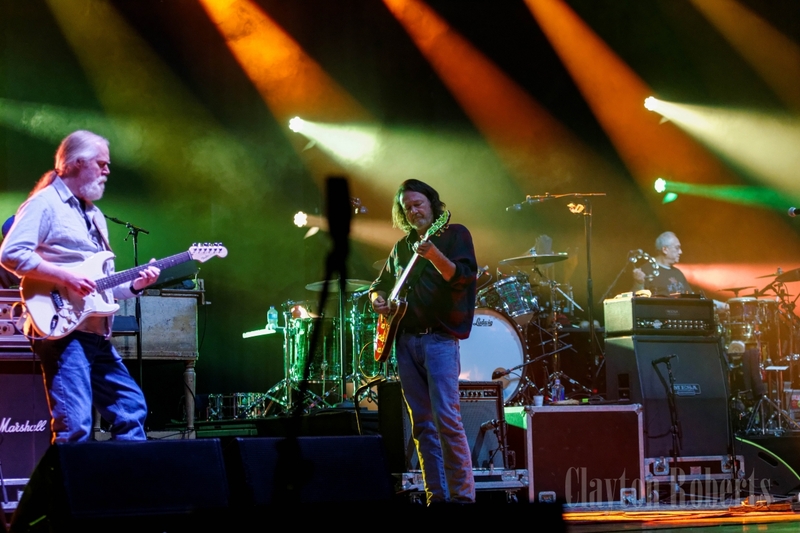 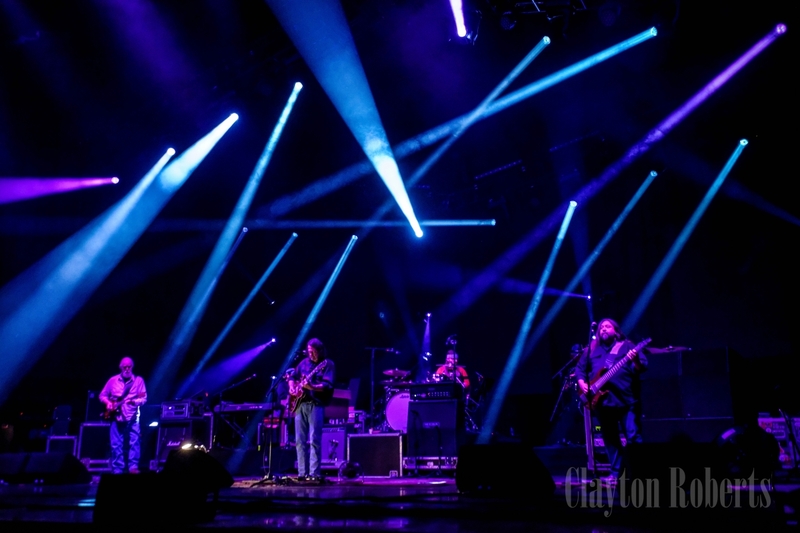 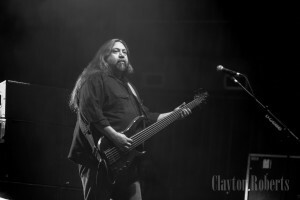 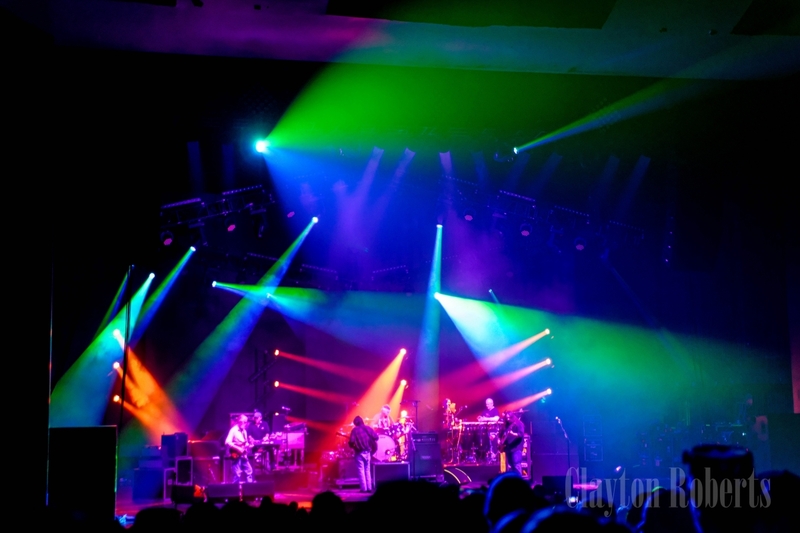 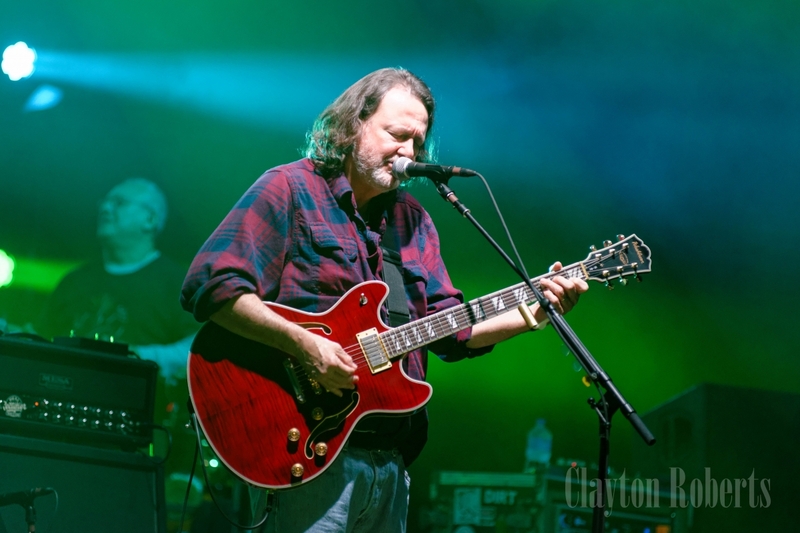 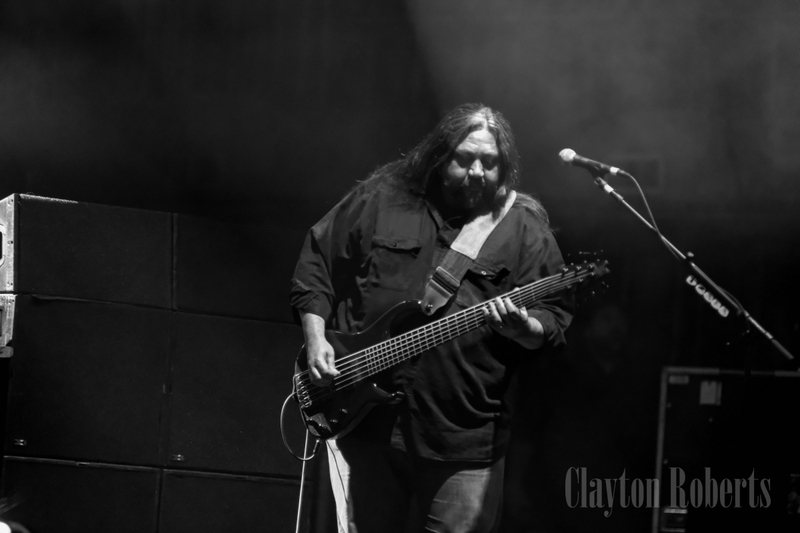 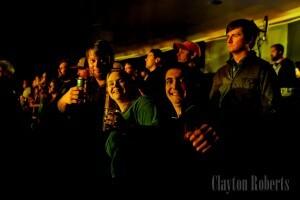 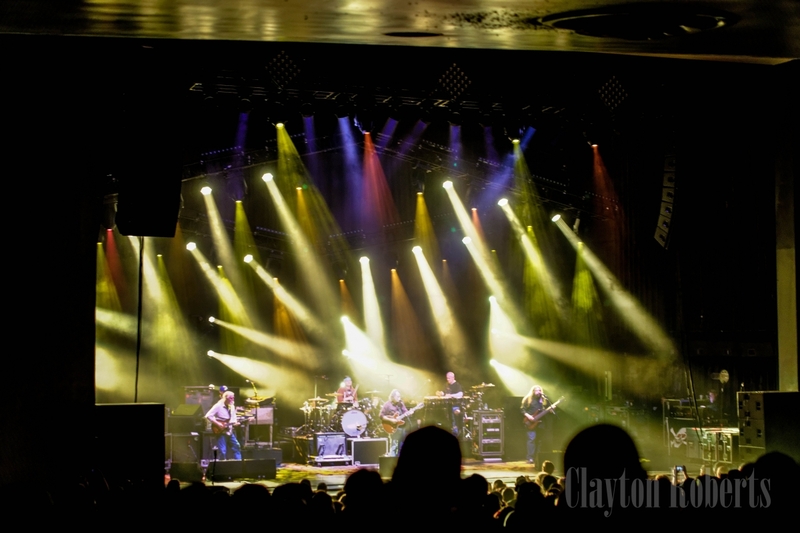 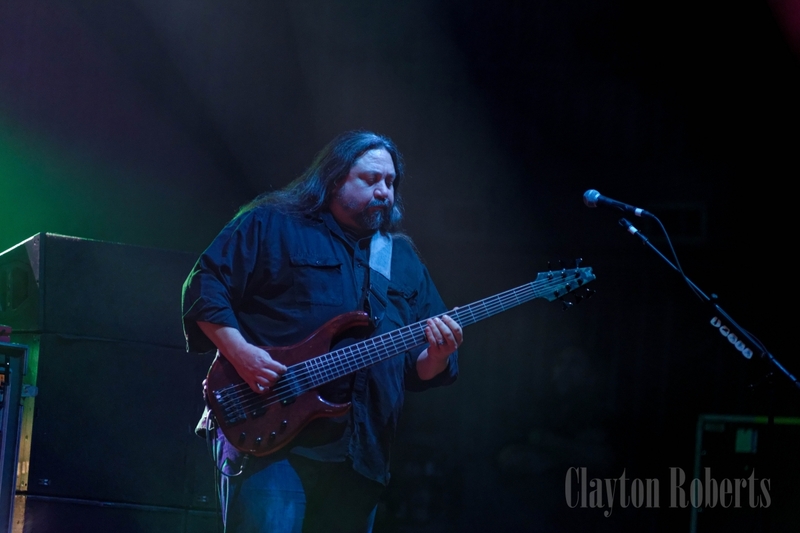 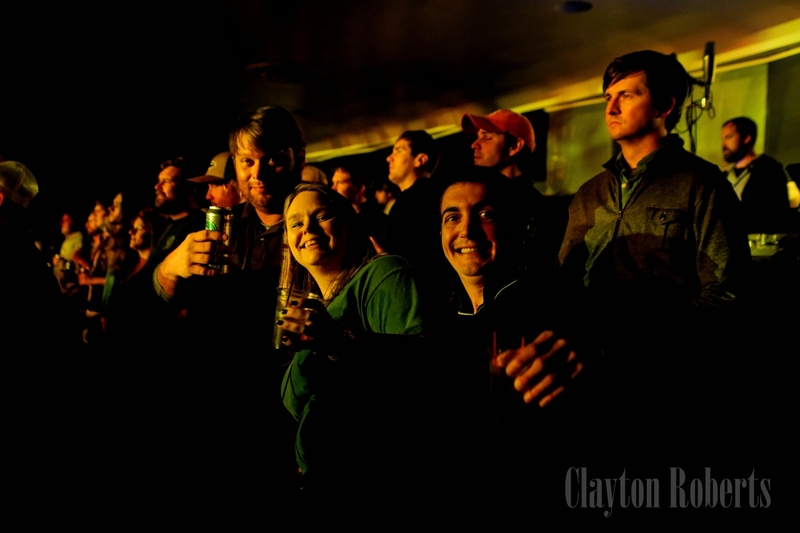 On a Wednesday night in February, the Spreadheads of Mobile, AL certainly showed their longtime love of Widespread Panic by buying every available ticket for their concert at the Civic Center Theater. 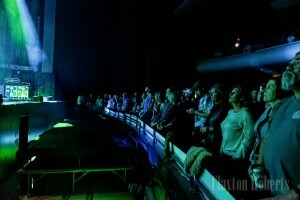 The theater is small, holds about 1900 people, and the jubilantly rowdy crowd was looking forward to an intimate close-quarters show, where there wasn’t a bad seat in the house. 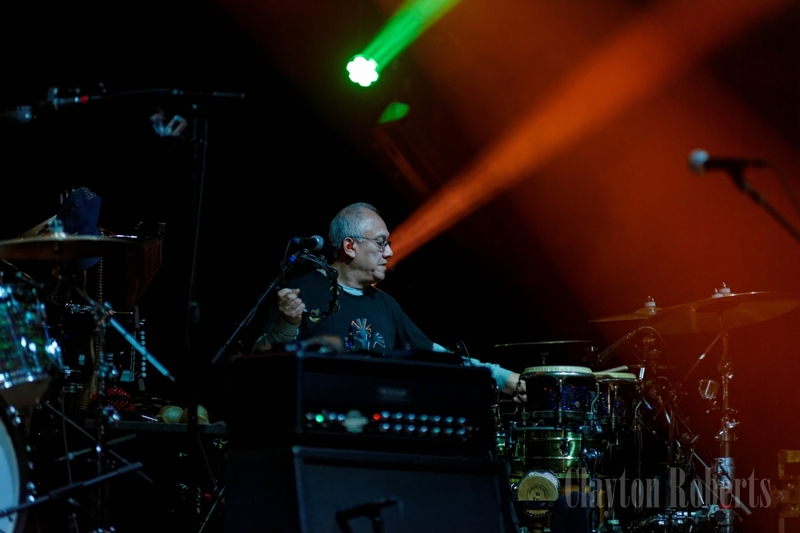 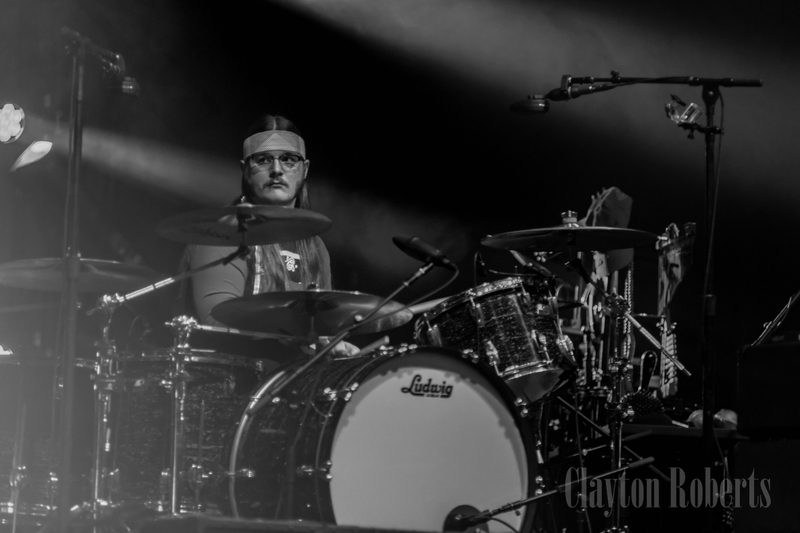 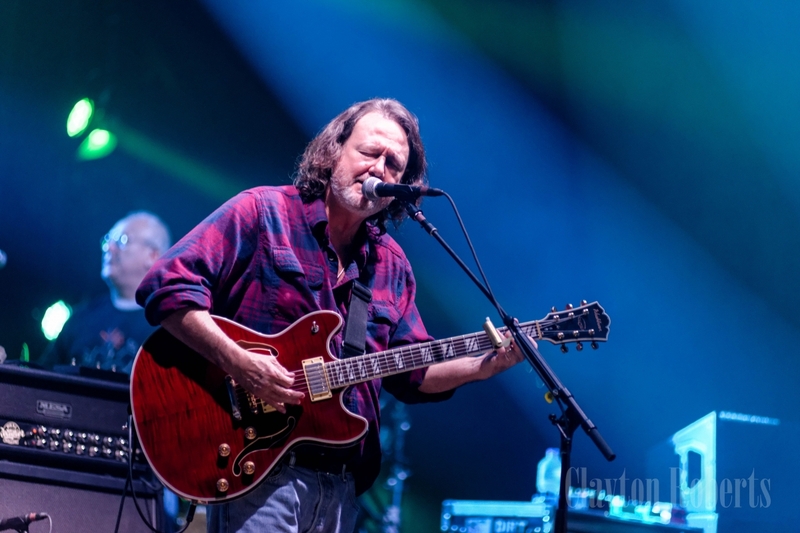 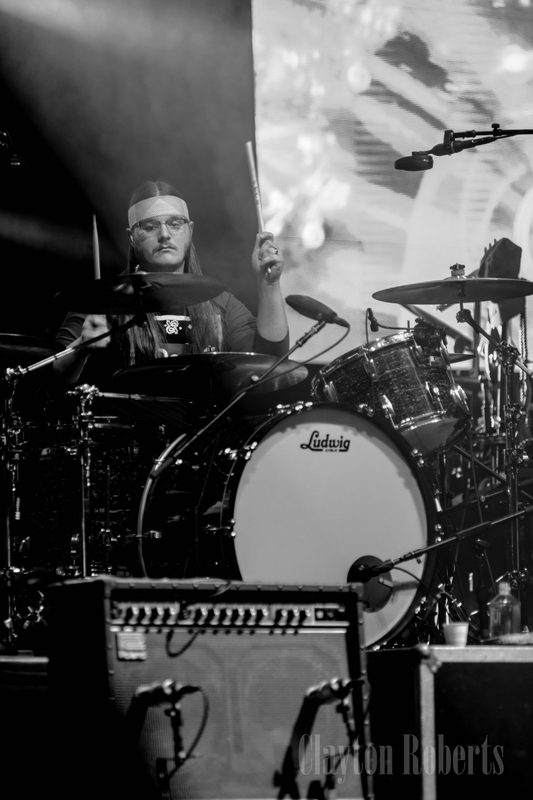 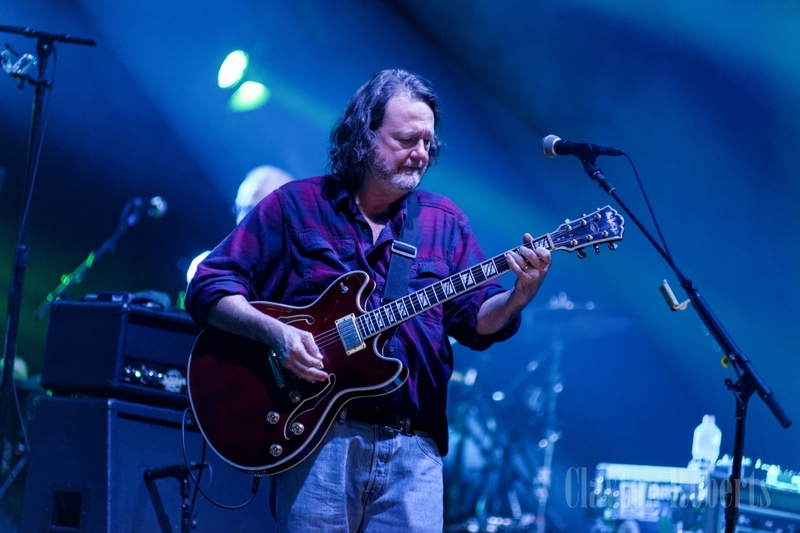 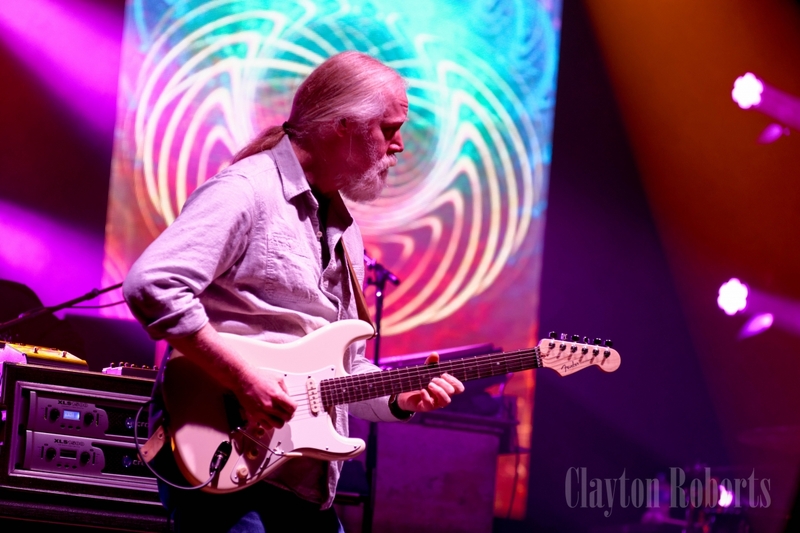 As the band took the stage, John Bell greeted Mobile amidst loud cheering; and with “A of D” and “Holden Oversoul” to start the night it was clear the band would bring plenty of old-school treats to the party. 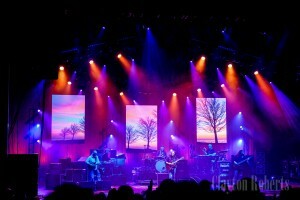 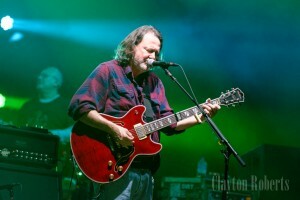 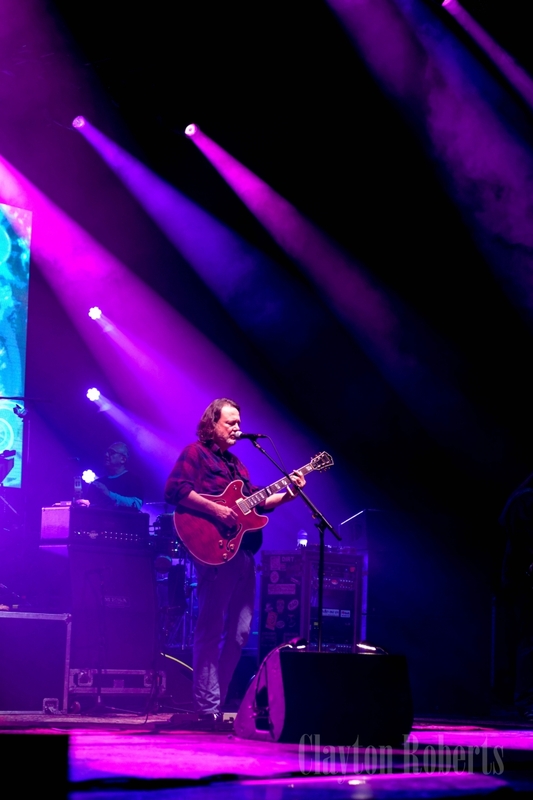 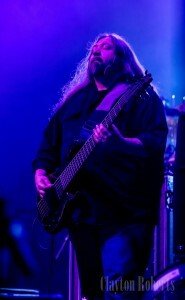 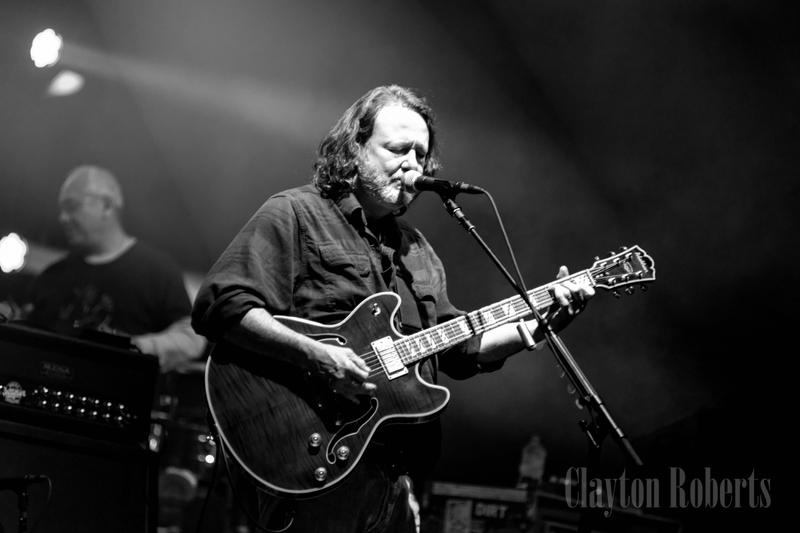 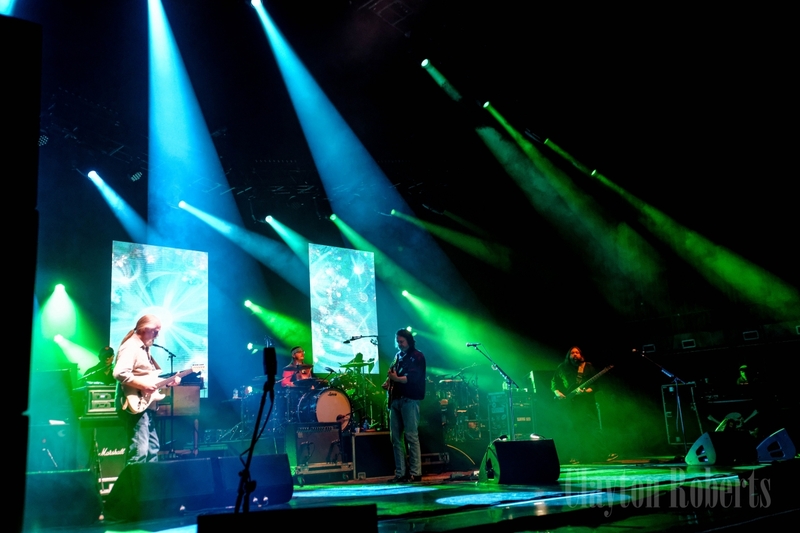 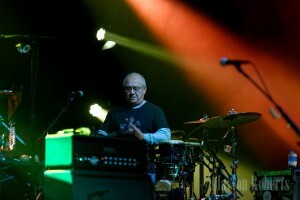 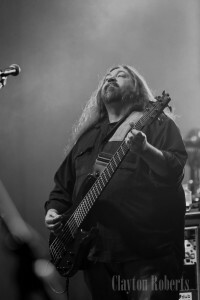 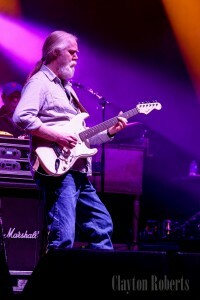 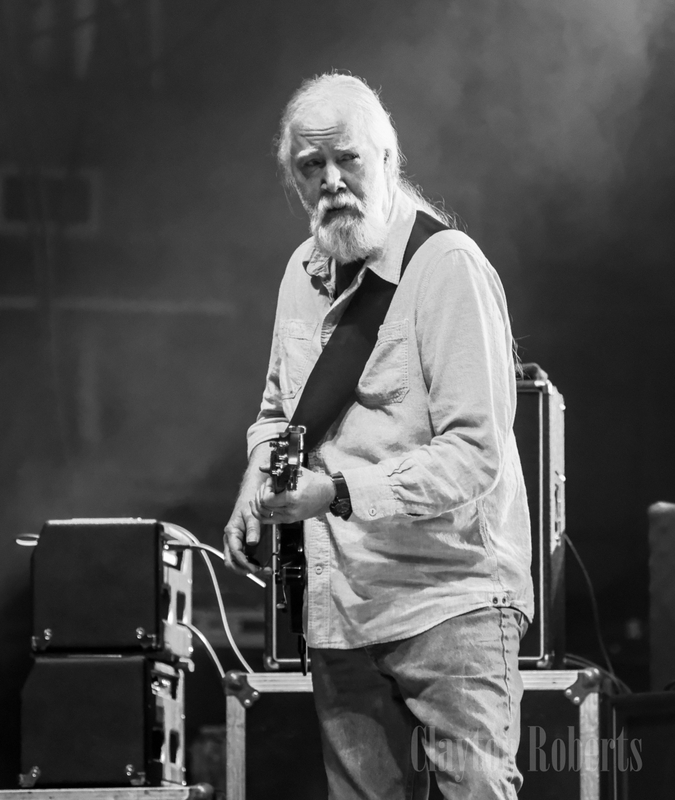 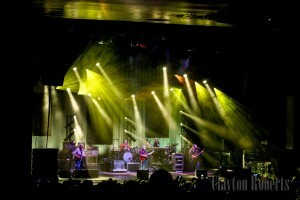 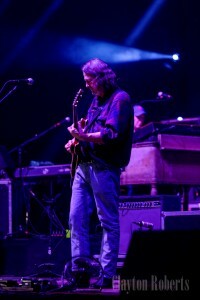 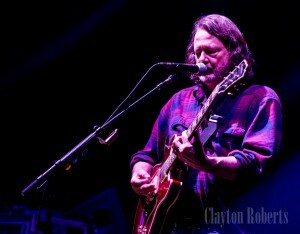 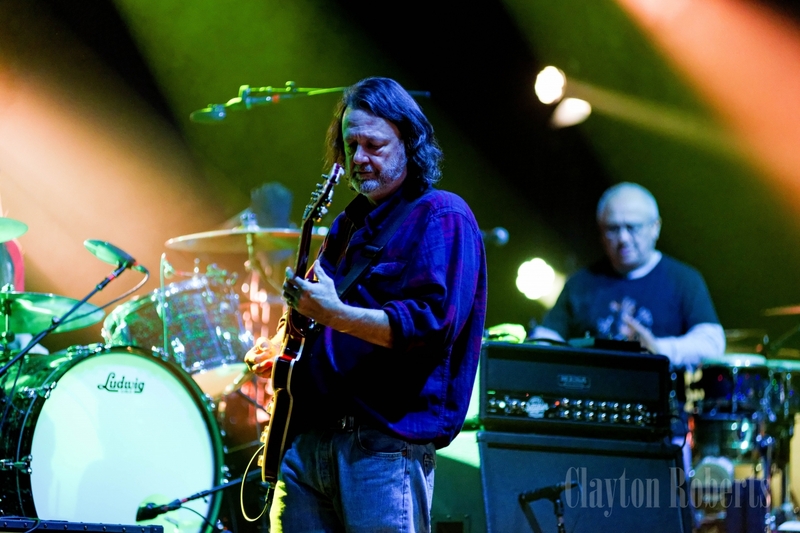 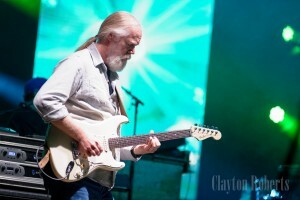 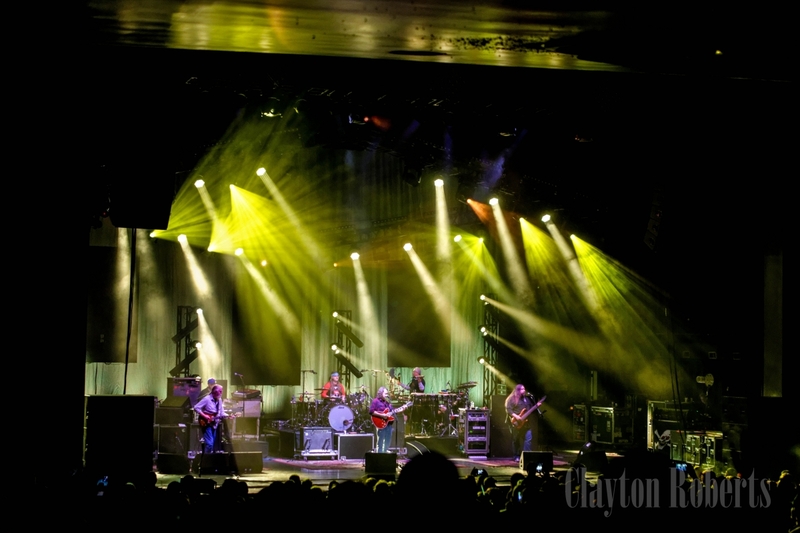 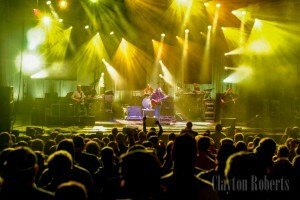 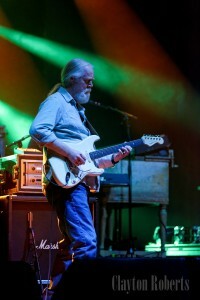 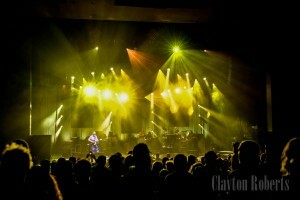 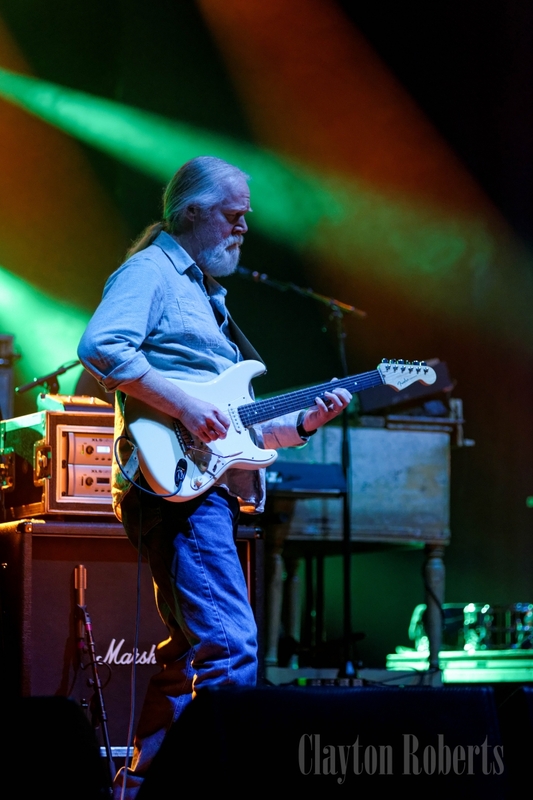 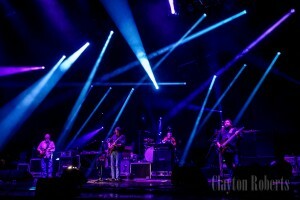 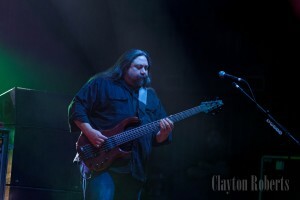 With a song repertoire as large as Widespread Panic has, it is certain that some setlists are appealing, others are hit-and-miss, and one fan may rejoice at what another fan may brush off. 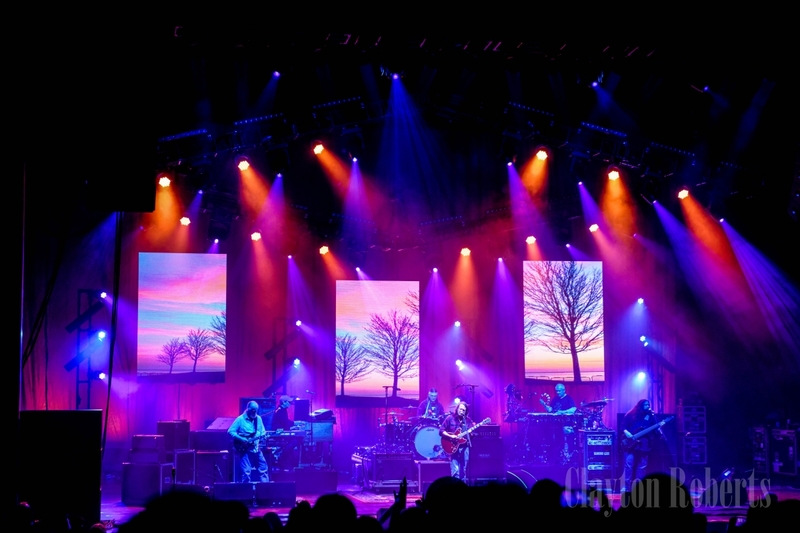 But I do not think I speak just for myself when I say that the 02/17/16 setlist was incredible, well-crafted, and worthy of praise. 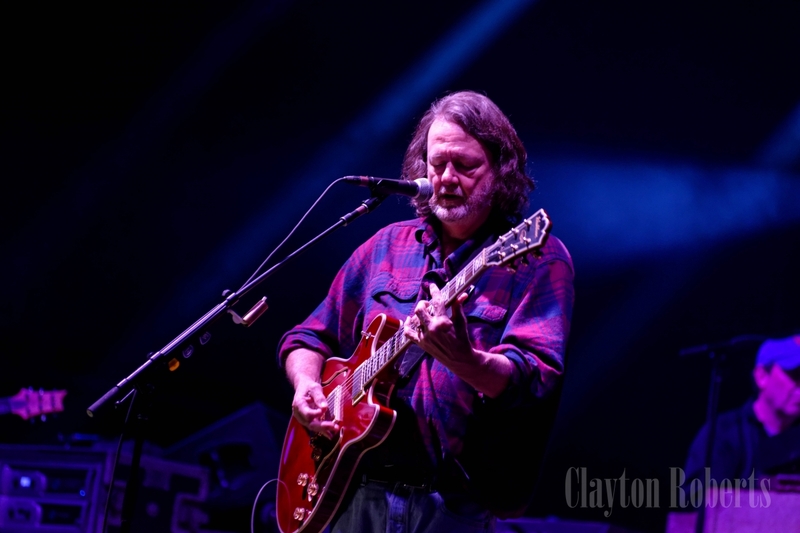 In fact, at the end of the night we would realize the entire show was comprised of original Widespread Panic songs, not one cover song in the mix, and THAT was an unexpected and much appreciated note of distinction. 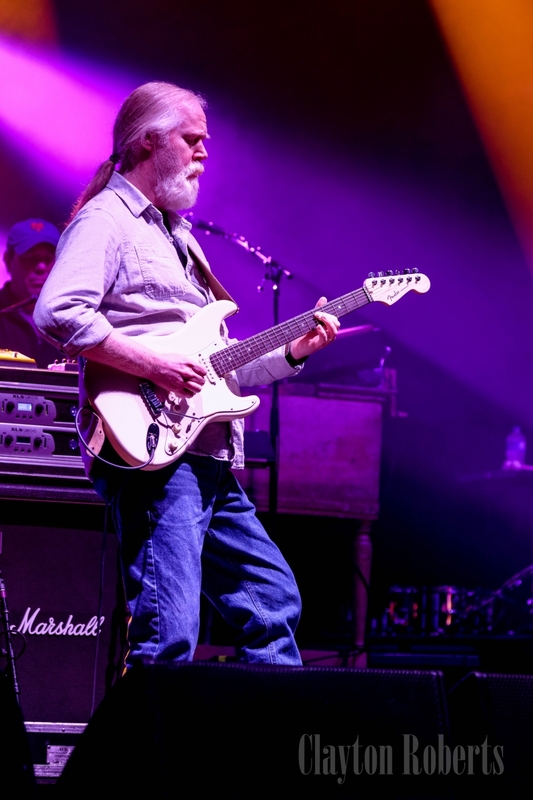 When “Bear’s Gone Fishin” melted into “Pilgrims” early in the first set, it was like unwrapping a beautiful present on Christmas day. 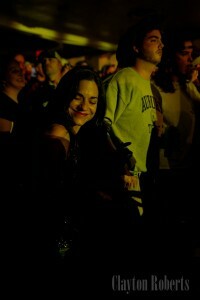 “You Got Yours” is always a dirty good time, as well as the set-closing “Imitation Leather Shoes”. Two tunes off the 2015 album Street Dogs turned up first set and were well-received: “The Poorhouse of Positive Thinking” is quintessential Panic, has a great feel to it; and “Angels Don’t Sing The Blues” has some great movements in it, as it grooves into a New Orleans strut feel, and then a gorgeous waltz-time section. 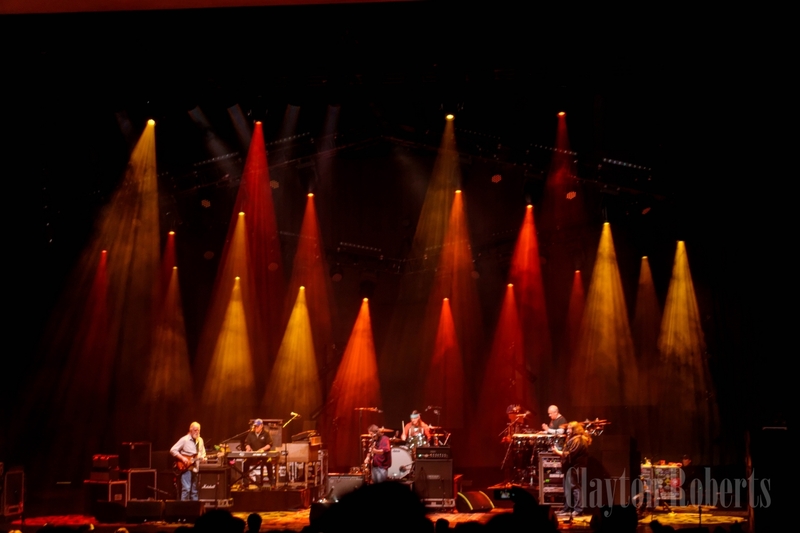 Every time I hear “Pleas” I’m thrilled, takes me back to my first time listening to Everyday in high school and instantly loving the band. 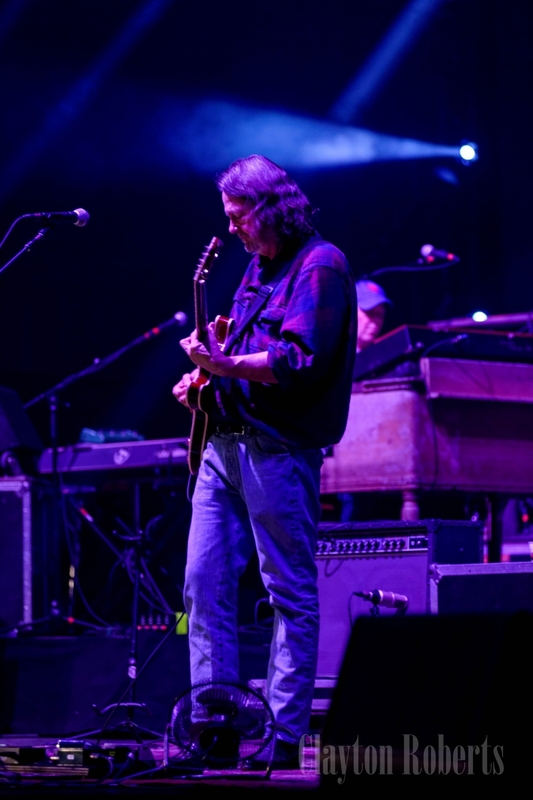 A highlight of the night came when John “JoJo” Hermann played the beautiful piano intro that brought us to “This Part of Town”: I’m sure fans throughout the theater thought fondly of Michael Houser, and I imagine some tears were shed. 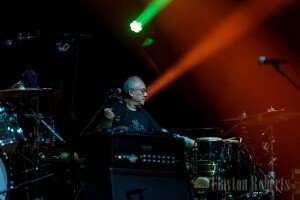 The second set opened with the dance-friendly Street Dogs song “Steven’s Cat”. Then to our delight “Little Lily” came out to play and kick off a string of successful segues. 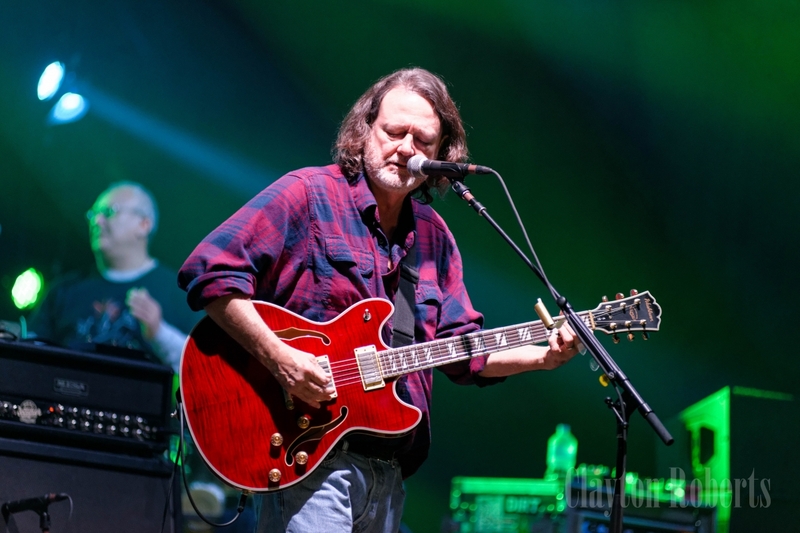 From “Hatfield” to “Surprise Valley” to “Tie Your Shoes” back into “Surprise Valley”, the band moved and morphed smoothly, and the crowd followed them on the journey. 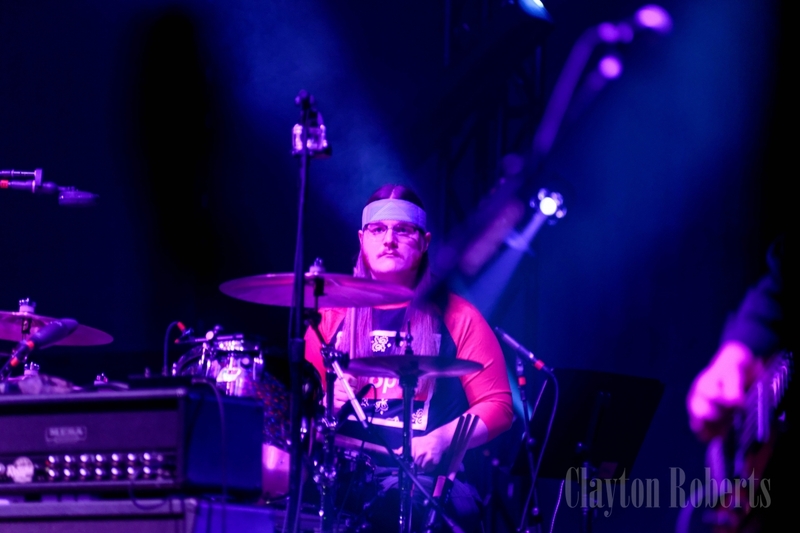 After a brief breath of air, “Fishwater” led into “Drums” and “Drums & Bass” before circling back around. “Old Joe” and “Blackout Blues” closed the set, and the blues continued to the encore of “Contentment Blues” before a nostalgic “Vacation” bid us all a good night. 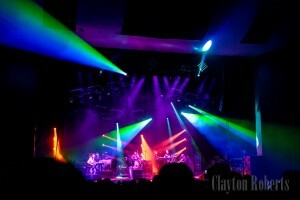 And I do believe a good night was had by all; everyone I spoke with was in great spirits and grateful to be there! I know I sure was glad to be there, in that small space with friends near and dear, listening to Widespread Panic play their music for our enjoyment, giving us a chance to dance away our mid-week cares, giving us a great night to remember. A lot of new artistrs get recognized by labels through these jams. My academic essay writing help was a part time singer who was picked up by a label through this place.